Former Arsenal defender Bacary Sagna has heaped praised on Arsene Wenger during a recent interview with Sky Italia. The France international was in conversation with reputed journalist Gianluca di Marzio, where he talked up his time under the Gunners boss. He said: “Wenger is a great manager who deserves the best. In France, we have great respect for him: it was always a pleasure to play for him and for Arsenal. Guilherme? He resembles Messi with his left foot, he’s a significant player”. Sagna had initially sought to prolong his career in the Premier League after being released from Manchester City last summer. However, both West Ham United and Crystal Palace were seemingly reluctant in offering him a contract, and this urged him to join minnows Benevento following the turn of the year. Benevento created an unwanted footballing feat after they failed to score a point in their first 14 Serie A game, but they have since managed to reach double figures to preserve a decency to their campaign. Nevertheless, they appear destined for the drop this term, having fallen 15 points off safety with just 10 matches left in the season. 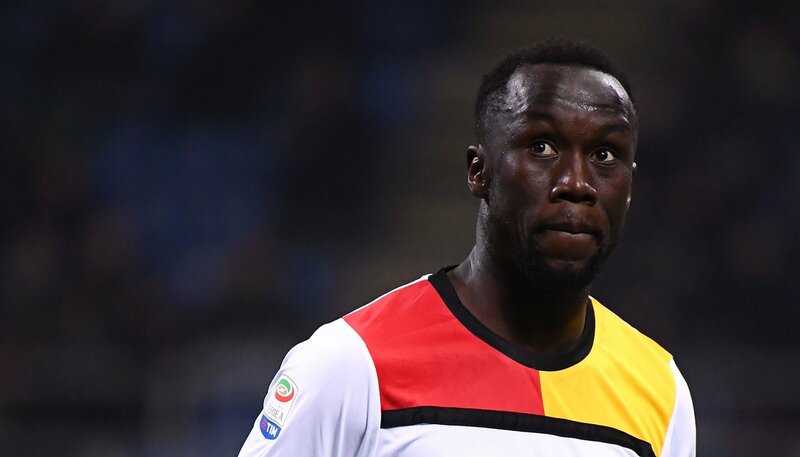 Sagna, 35, was only signed by Benevento for the campaign, and it will be interesting to see where he plys his trade next term. The Frenchman will have approached his 36th birthday midway through the next campaign, and retirement plans could be on the horizon for the right-back, who has been unfortunate to have not won a major league title during his career. The former Auxerre man bagged a solitary FA Cup medal during his eight-year spell with Arsenal, and his three-year stint at Manchester City also did not bring much glory. The experienced full-back had only a League Cup to celebrate with the Mancunian giants.